On this website you will find online calculators for many different areas, conversion tables and other tools for the lazy (or smart as I’d like to say) to be more efficient at work or in daily life. The site is made with user experience in mind. Easy to find and esy to navigate. 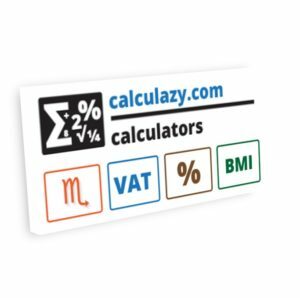 This site was created because I wanted a great place where I know I can quickly can find tools for conversions or calculators for VAT or percentage and more. Mixed with all the “serious” calculators you’ll soon find many geeky or fun calculators where the most unexpected result can appear after you’ve made your data input. 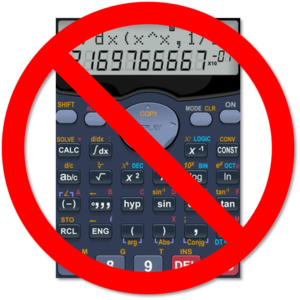 If you have an idea of a geeky or interesting online calculator that you can’t find here, please send a mail and I’ll try to work it out. My goal is to produce at least one calculator every week. 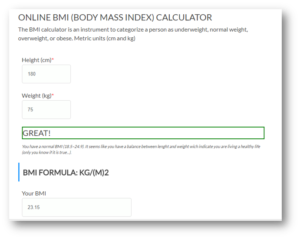 The calculators are categorized in Finance, Health etc. You can always use the search function to find the right calculator or other tools. Please come back and visit the site once a week or once a month and you will find more interesting tools and calculators. They will all be built in almost the same way. First a title and a short summary of the calculation. Then some field for typing your information and finally a section where the calculations are presented. The presentation of the result can be just a number or a comprehensive article with animations, videos and images based on the information you typed in the form.